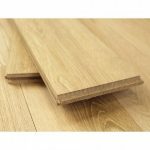 This entry was posted in Solid wood flooring, Wood Flooring and tagged solid hardwood flooring, hardwood flooring advantages, hardwood flooring benefits, benefits of hardwood flooring, solid wood flooring on August 10, 2016 by Chris Elliott. 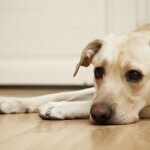 Is wooden flooring pet friendly? 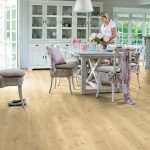 This entry was posted in Engineered wood flooring, Solid wood flooring, Wood Flooring and tagged cats wooden flooring, dogs hardwood floor, dogs and wood flooring, pets wooden floor, pets and hardwood on May 9, 2016 by Chris Elliott. 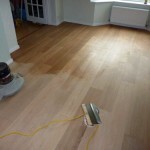 This entry was posted in Engineered wood flooring, Solid wood flooring, Wood Flooring and tagged unfinished hardwood floors, unfinished hardwood floor, benefits of hardwood flooring, unfinished hardwood flooring on April 5, 2016 by Chris Elliott. 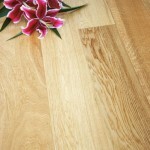 The benefits of pre-finished hardwood flooring? 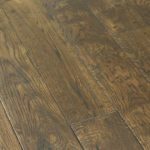 This entry was posted in Engineered wood flooring, Solid wood flooring, Wood Flooring and tagged pre-finished hardwood floors, benefits of hardwood flooring, pre-finished hardwood flooring on March 28, 2016 by Chris Elliott. 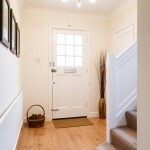 Is hardwood flooring good for hallways? 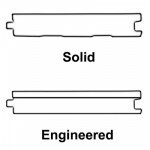 This entry was posted in Fitting Guide, Solid wood flooring, Wood Flooring and tagged high traffic areas, hallways and wooden floors, solid wood flooring on March 22, 2016 by Chris Elliott. 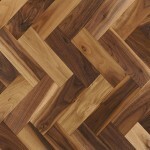 Is hardwood flooring easy to look after? 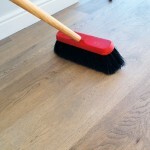 This entry was posted in Engineered wood flooring, Solid wood flooring, Wood Flooring and tagged looking after hardwood, wooden floor cleaning, Cleaning Tips for Hardwood Floors, hardwood floor cleaning on February 22, 2016 by Chris Elliott.